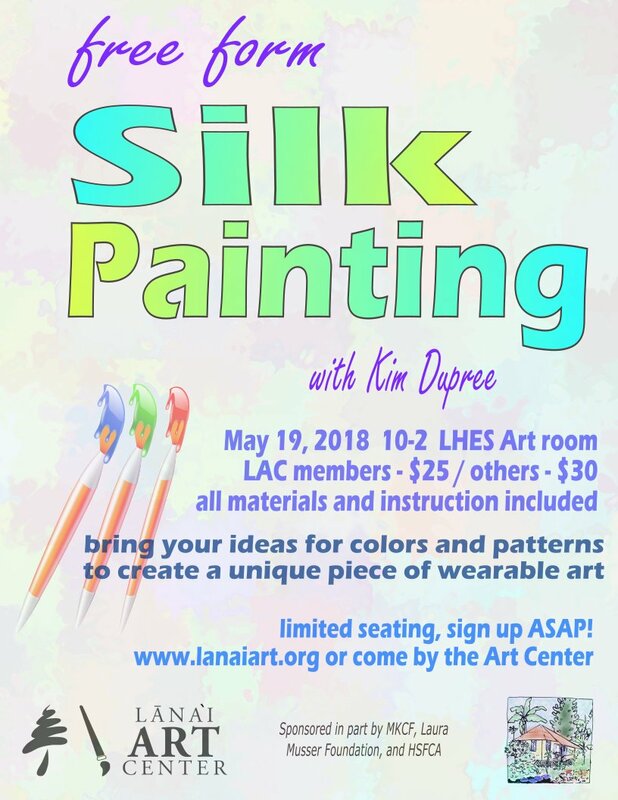 Here's another opportunity to learn how to make your own hand painted silks. Kim Dupree will be guiding you in your own creations. Kim will be taking more of a free form approach to design with less emphasize on pattern transfers. After setting up your silk, you will go right to work making this one day workshop go fast! Make a pareo, table cloth, wall hanging or whatever your imagination dictates.